With incredible new features and capabilities, the X2 Elite possesses dramatically superior performance over any other launch monitor. We learned from technological advances in our defense division and applied the military-precise technology to the X2 Elite, because accuracy matters. The revolutionary new radar design and implementation delivers unprecedented accuracy. The new microwave component greatly enhances the unit’s signal detection ability. With higher performance, increased signal clarity, and more consistency, the X2 Elite provides advanced accuracy on every measurement and data parameter. Combine super slow motion Phantom video together with 3D FlightScope radar data for more accurate swing analysis. 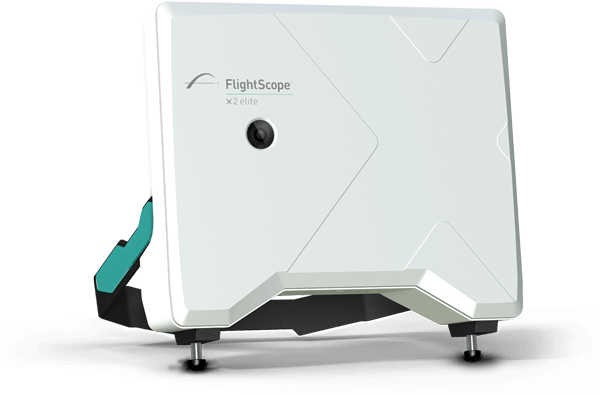 Complete your FlightScope experience with wireless weight shift analysis available on FlightScope VX and PC software. Play over 85 courses with TruGolf’s E6GOLF, a complete virtual golf simulation with swing analysis and driving range for your home. 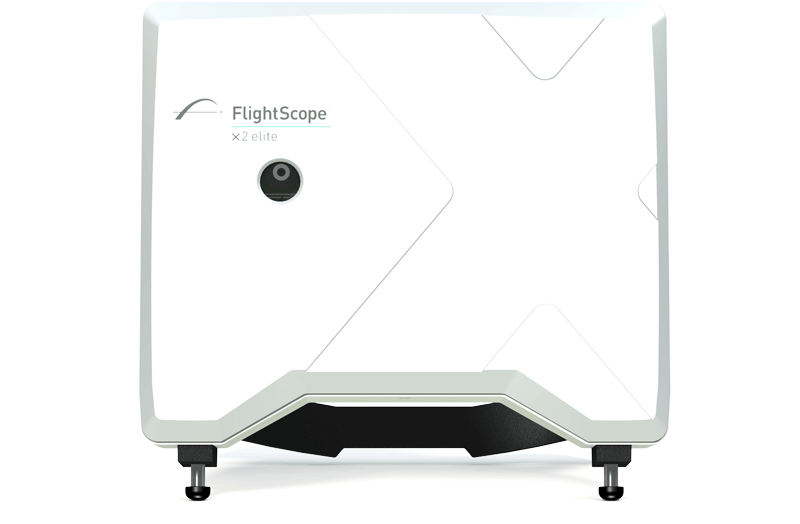 Use the X2 Elite with your favorite FlightScope mobile applications. 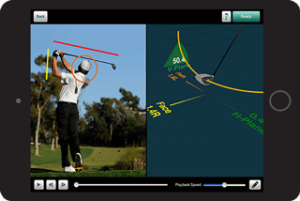 Combine the power of radar with the visual feedback of video for the most complete picture of your golf swing. 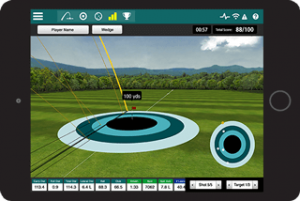 The only app to get your golf game on target, featuring the most advanced Combine assessment available. Short Indoor Mode: The distance from the tee to the FlightScope sensor should be exactly 2.5 metres. For the most accurate measurements in this setup, there must be at least 2.5 metres of ball flight. 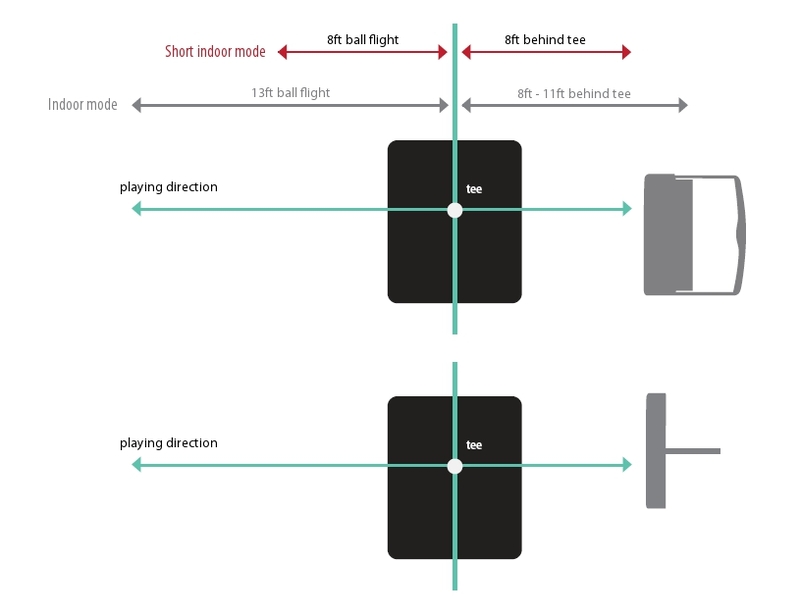 Indoor Mode: The distance from the tee to the FlightScope sensor should be 3.3 metres. For the most accurate measurements, there must be at least 4 metres of ball flight. Please ensure that there are no obstructions between the FlightScope sensor and the tee. Ideally, fluorescent lights should be avoided; incandescent, halogen or sodium lights are acceptable. If the location has fluorescent lights, aluminium insect screens available from any hardware store (i.e. Bunnings or Mitre 10) can be used to shade the lights. Due to the short ball flight distance in an indoor golf swing simulator set up, FlightScope requires that the ball be marked with a metal sticker to get accurate spin readings. Only one sticker is required per ball. The golf ball is placed with the sticker facing the screen, away from the clubface.